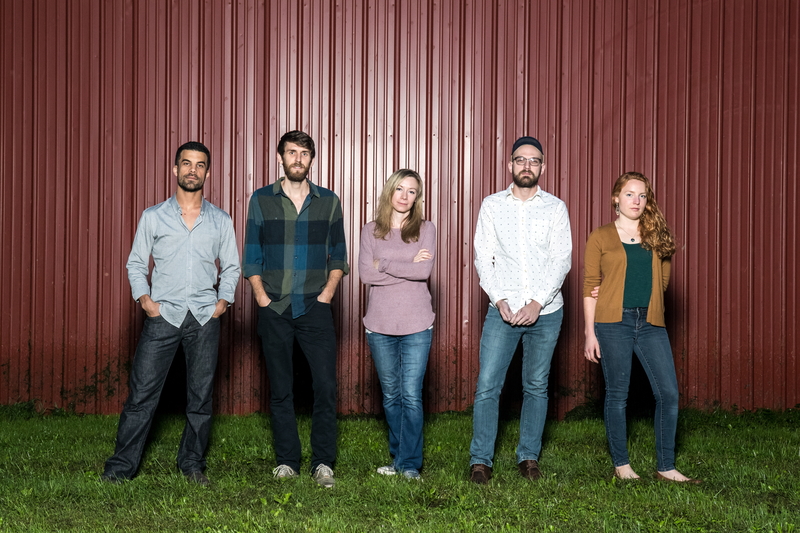 Having created a name for themselves in Adams County, Run the Willow takes the next step with their fan-funded debut album. Bruinsma moved to Gettysburg with his wife, Dana, in 2013, and quickly fell in with a crowd of local artists and similarly carefree spirits, eventually culminating in the creation of Waldo’s & Company, the all-ages artist’s co-op and hangout space located under Lark on Lincoln Square. A musician since high school, Bruinsma also began playing gigs at several of the town’s various coffee houses, breweries, and bars. In 2014, he released an EP of original material, The Wilderness Below, under his name, but something was missing. “I didn’t really enjoy playing music by myself,” Bruinsma says. Having gotten to know several of the town’s other local musicians, Bruinsma began inviting them or joining them on stage for the occasional jam session, and before long those two-person collaborations became three- and four-person collaborations that eventually became something like a band. The group continued to play sporadically but was eventually forced to come up with a band name so they could appear on the promotional material for the inaugural Gettysburg Rocks charity music festival. They chose Run the Willow, Bruinsma says, for its consonance and because “we just liked the sound of it. 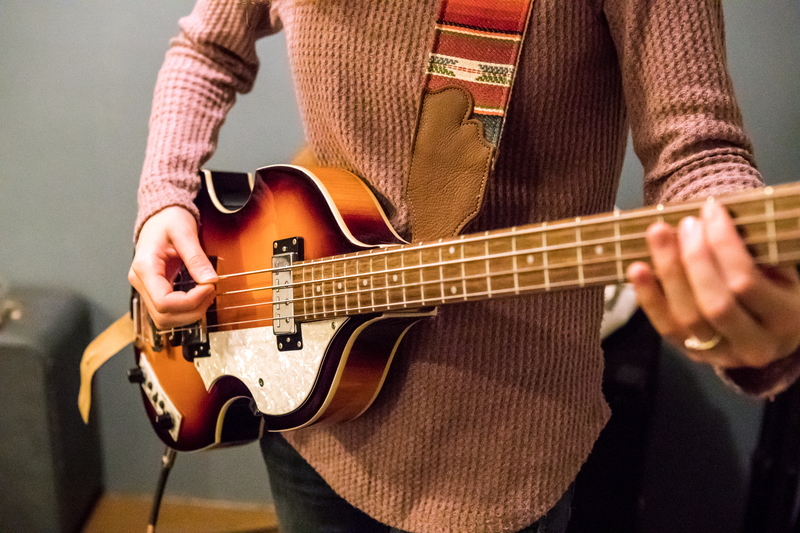 It feels earthy and evokes a pleasant vibe.” And voilà—a local band was born. Since then, Run the Willow has developed a solid local following by playing not only Gettysburg Rocks, but several other local festivals (including the Rocky Knob Folky Fest and A Concert for CARES), and become regulars at haunts like Battlefield Brew Works, Hauser Estate Winery, Garryowen Irish Pub, Adams County Winery, and, of course, Waldo’s. Recently, they’ve even branched out to other areas, performing as the featured band for Harrisburg’s Italian Lake Music Series and at the Beta Hi-Fi Emerging Music Festival in Philadelphia. Still, the band’s most significant achievement has been recording its first full-length album, which was finally released this summer. More than anything, though, A Living Dichotomy stands as a musical journal of sorts detailing Bruinsma’s ongoing struggle to reconcile heart and home. “My music has tended to deal with the internal tension I have between not necessarily wanting to be attached but finding fulfillment and love and being part of a community and that being a much more positive thing than not investing in where you live,” he says. Many of the band members have known each other for years (Foster grew up with banjo player Chris Hartlaub and viola player Ben Muller, while Hartlaub and bass player Taylor Greenholt previously jammed together in a rock ‘n’ roll outfit), so it’s hardly a surprise they feel like they’re part of a family. That irony is not lost on Bruinsma.